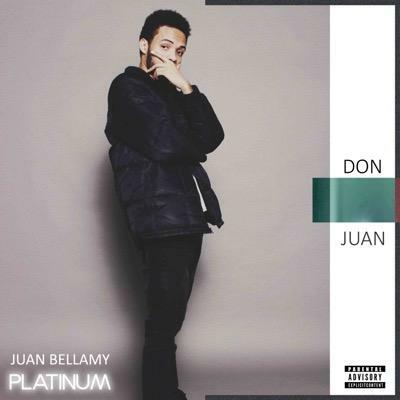 Detroit artist Done Juan releases his latest body of work, “Juan Bellamy Platinum”. The 10-track EP serves as a warm-up for what’s to come for the new year. Give it a listen below.